We have taken the decision to remove most Glory products from sale. This is a difficult decision but is due to ongoing supply and service problems with the manufacturer. Our primary goal is providing an efficient and reliable service and as such we rely on the same from our suppliers , the situation will be monitored closely and supply may be reinstated if this improves. 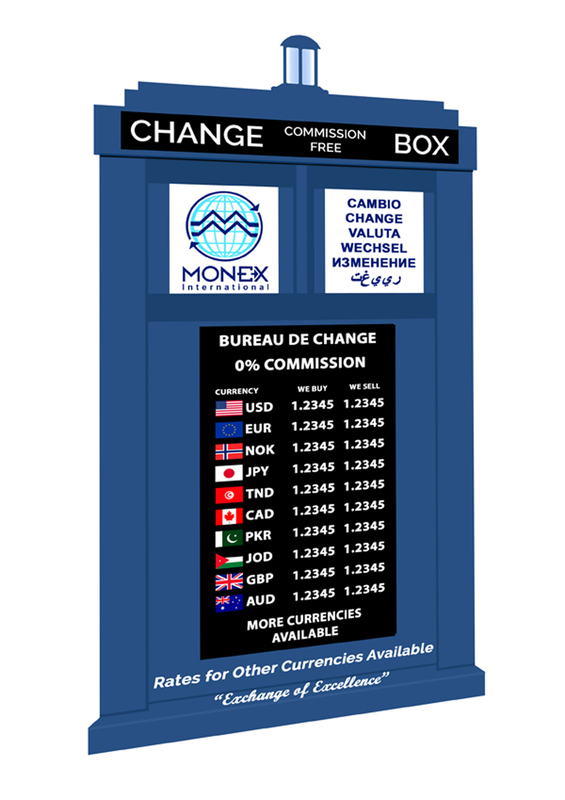 Our friends at Monex International recently made a special request for an exchange rate board with a difference. 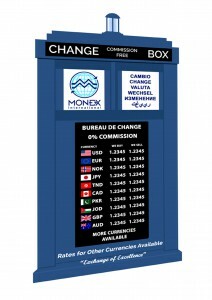 For their shop on Earls Court Road they wanted a Doctor Who themed design and we like a challenge so this is the result..